Groups throw parties in our magnificent Great Hall, while businesses often conduct meetings in our Fourth Floor Board Room. 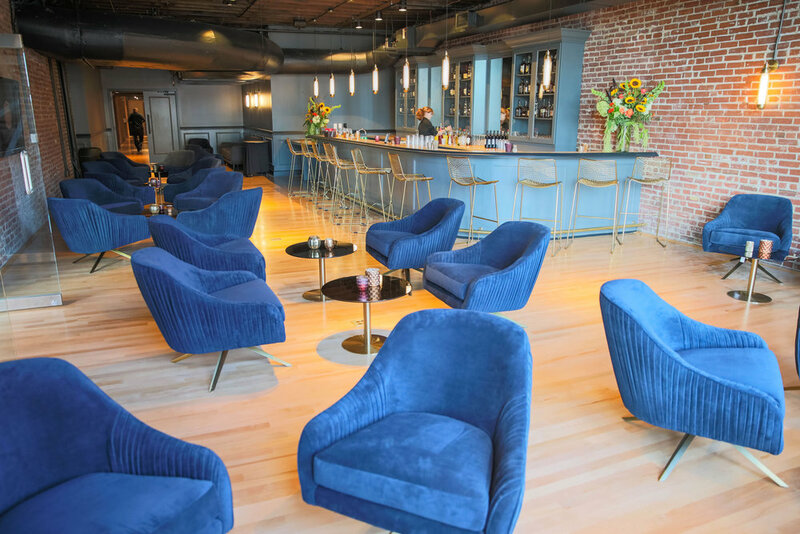 The Speakeasy is a perfect option for smaller gatherings and cocktail hours. 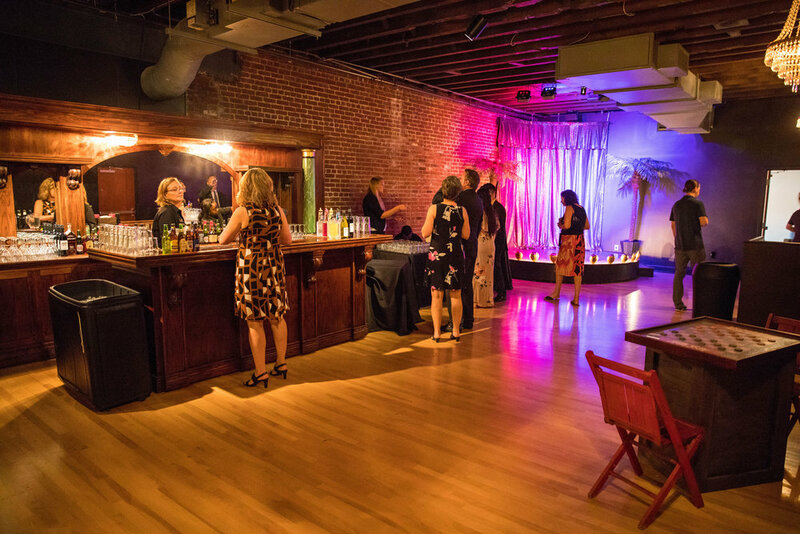 These spaces are rented out seven days a week for daytime and evening functions, including wedding ceremonies and receptions, charity fundraisers, cocktail parties, high school proms, holiday events and business lunches.